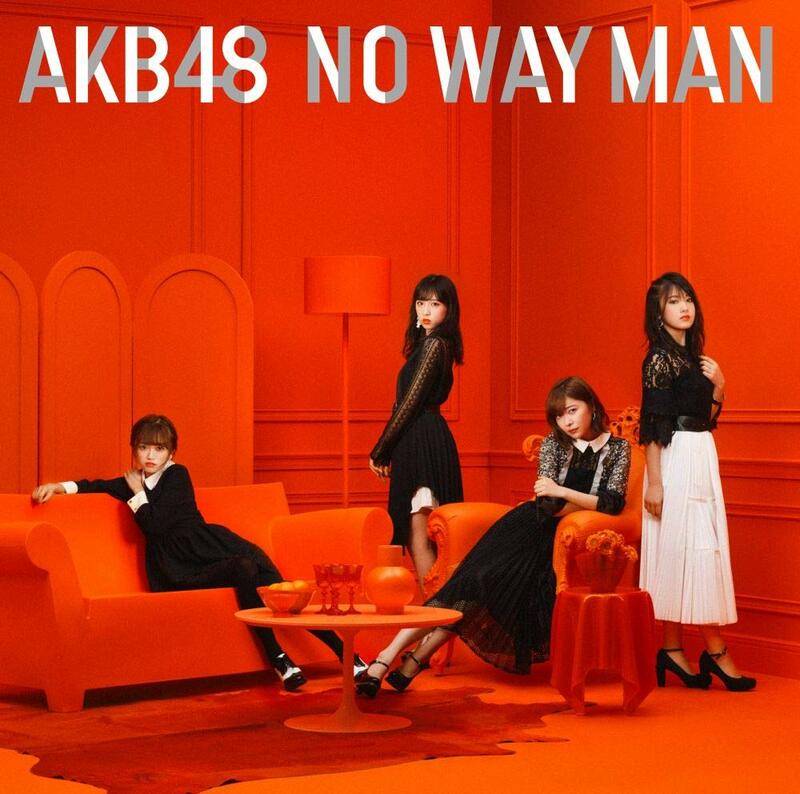 Our 54th single from AKB48 has the girls in a sound stage dance shot highlighted by interesting angles and color splashes. 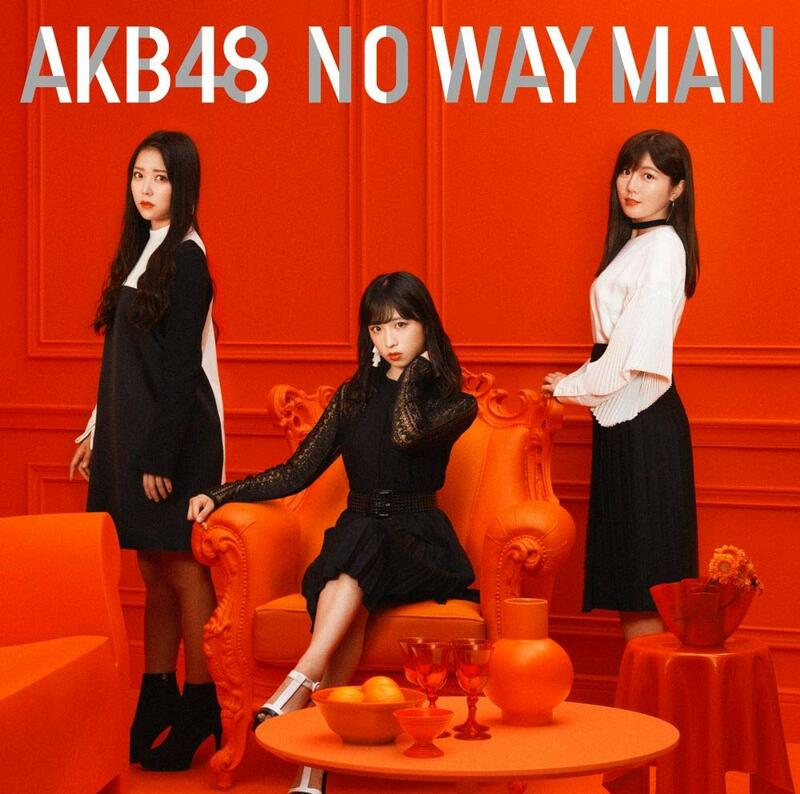 “NO WAY MAN” gives the members of AKB48 grey dresses with a fiery accent from orange and red fabric peeking through slits in the skirts. 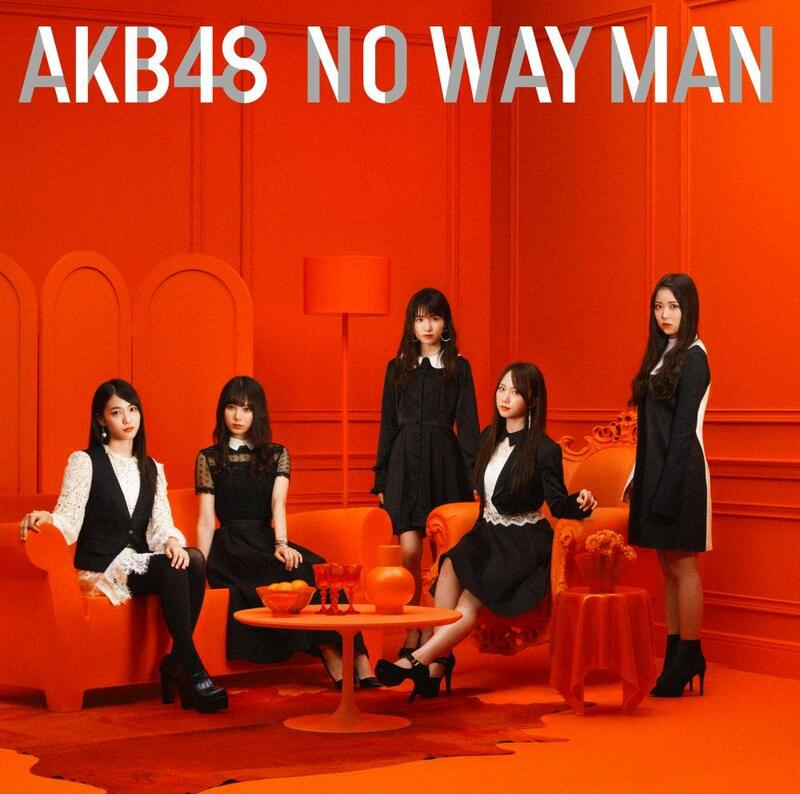 An arm swinging and foot stomping choreography puts “NO WAY MAN” way up in the energy charts. 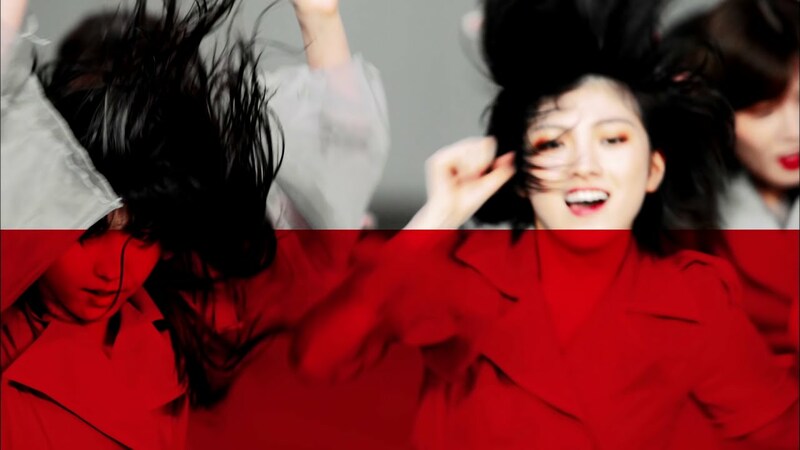 Meanwhile, split screens multiply the action across the dimensions and color treatments confuse the eye as to the true nature of the shots. 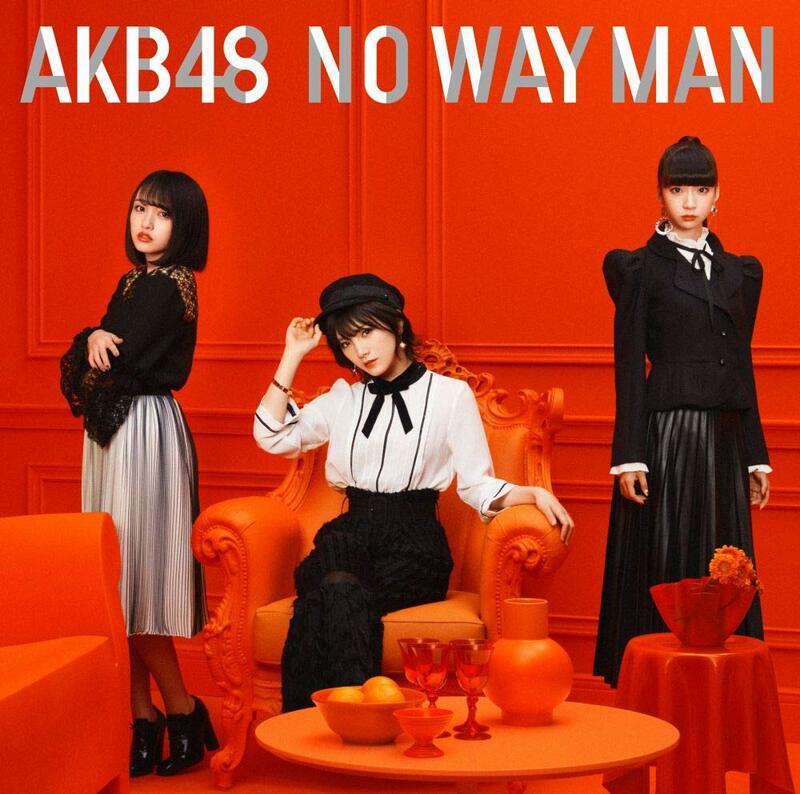 Close-up shots of the members give us splendid hair-o-graphy, and shots of ankles and knees played across the split screen add as much character as the slow motion shots of AKB48 soaring through the air. 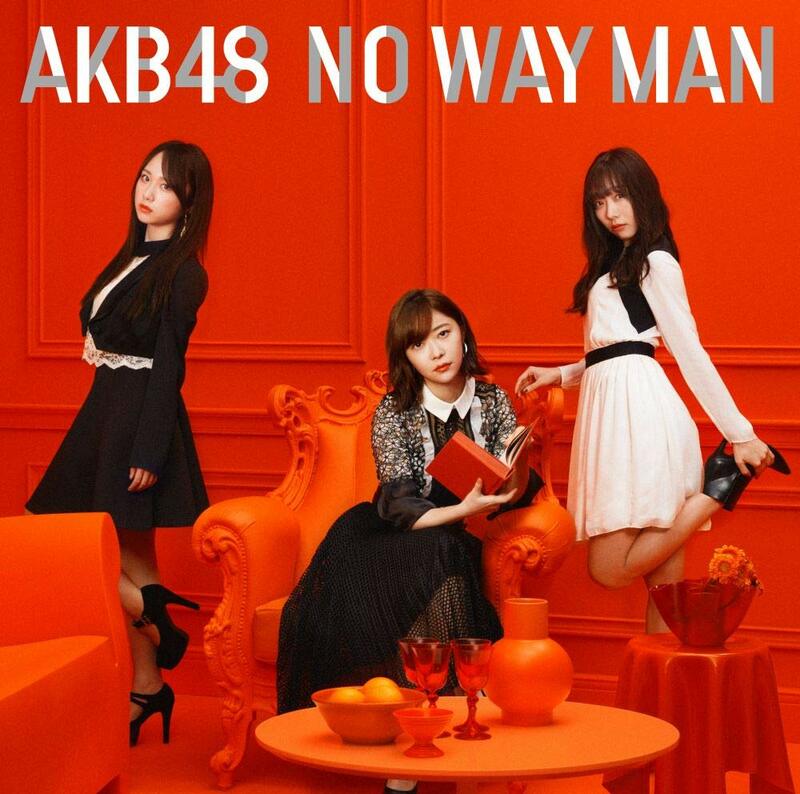 This intensity of dance is something that I like seeing from AKB48. 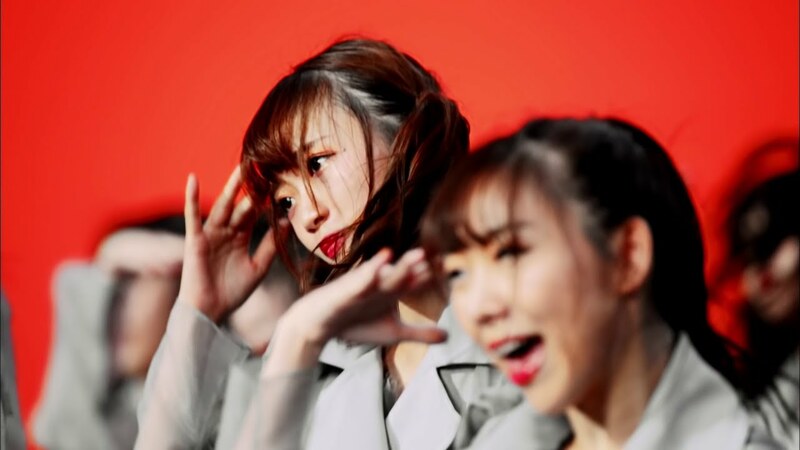 In particular, I respond well to the editing and compositing of shots and the color usage. 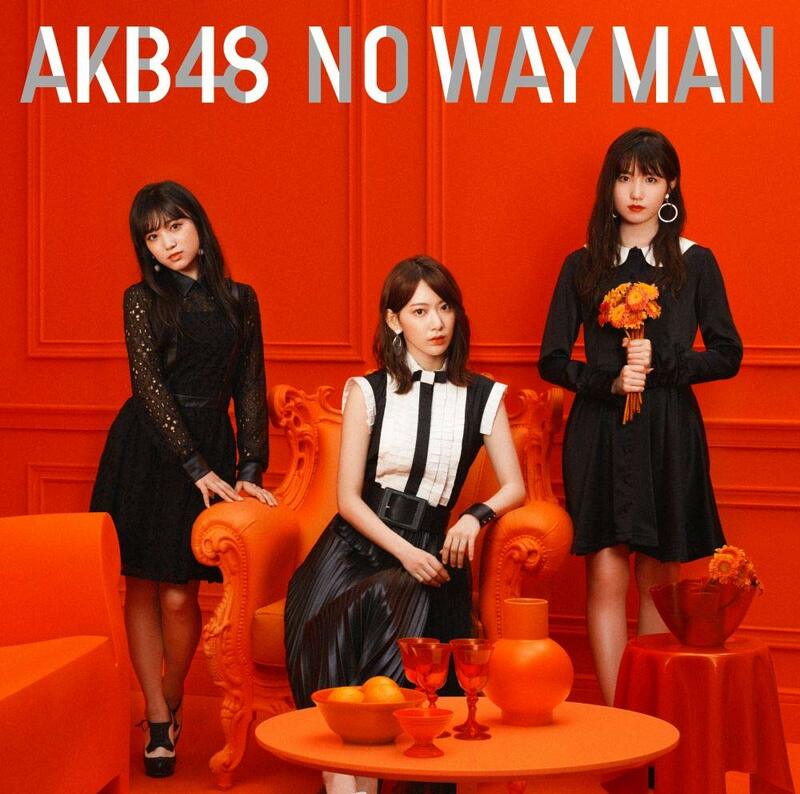 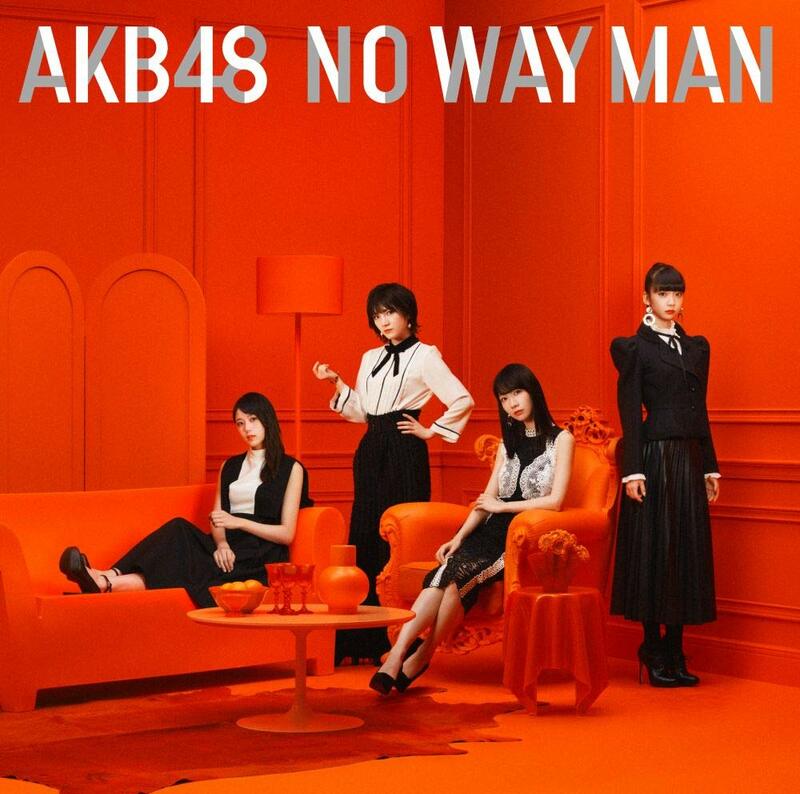 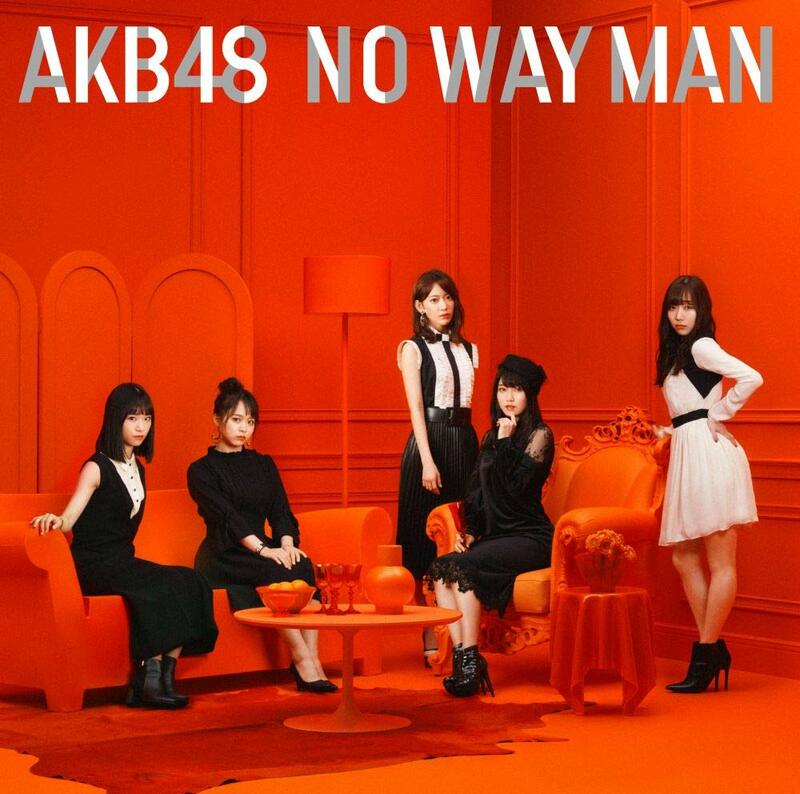 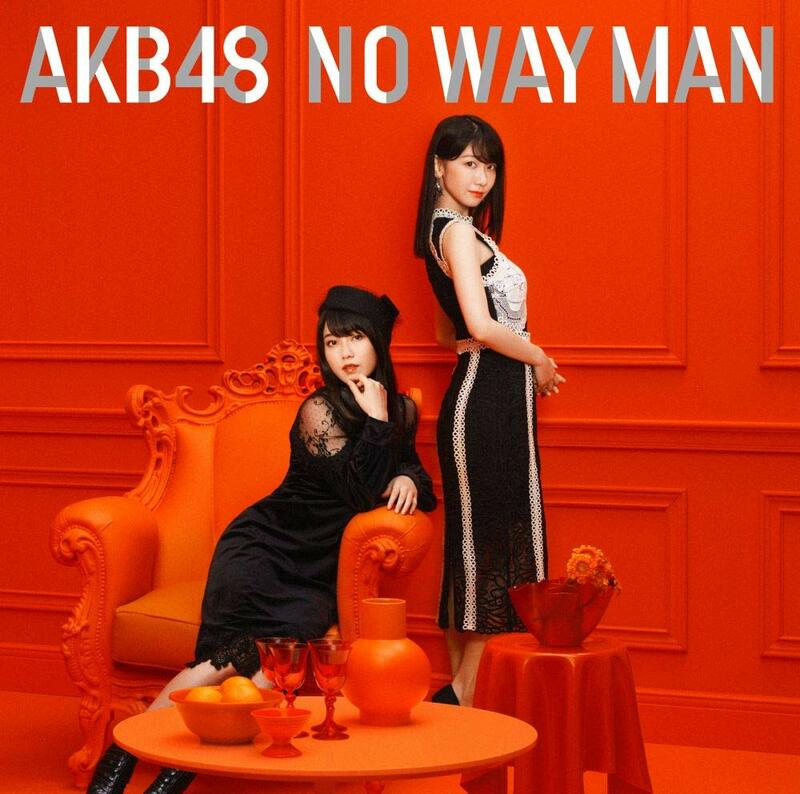 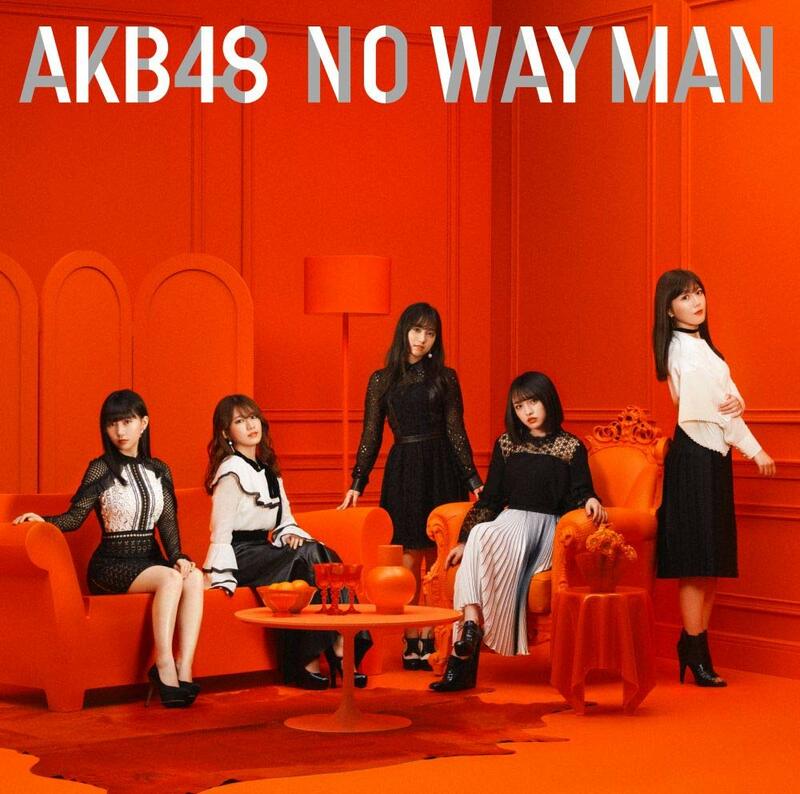 “NO WAY MAN”, the 54th single from AKB48, gets a release on November 28, 2018.